Purchase the AmeriGlide Traveler Companion Vehicle Lift / Scooter Lift Package today and instantly increase your freedom and mobility for an incredible value! The Traveler Travel Scooter is a compact mobility scooter that is both powerful and lightweight. 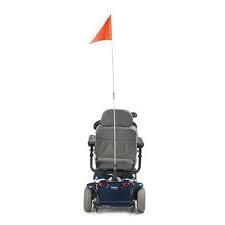 It comes with a 275 pound weight capacity, long-lasting batteries, and an innovative design that makes it easy to maneuver in small spaces. This popular scooter can allow you to run errands, visit family and friends, and enjoy an active lifestyle. 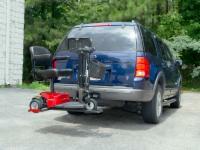 In addition, the Traveler is the perfect fit for the AmeriGlide Traveler Companion Vehicle Lift! 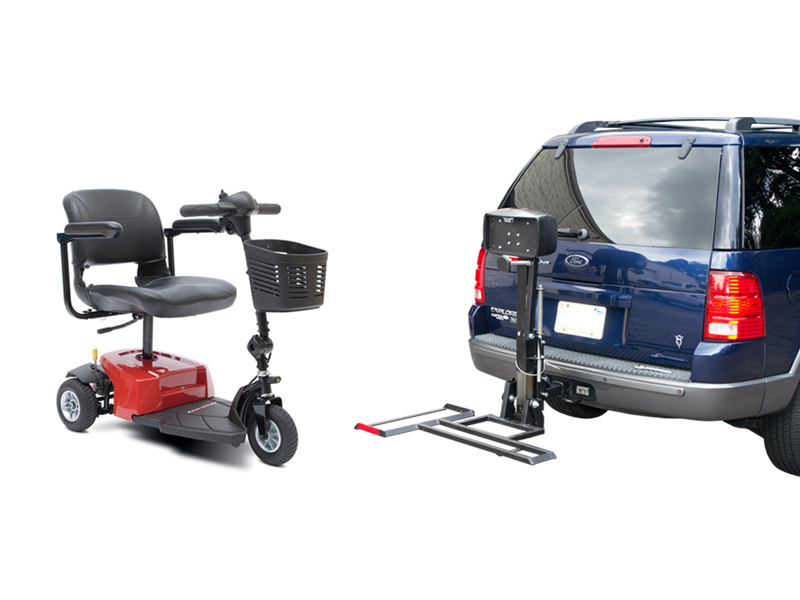 Separately, each of these mobility devices represents an unbeatable value, yet when combined, they offer even more savings and versatility. 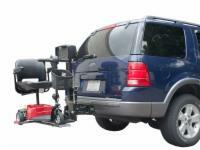 The AmeriGlide Traveler Companion Vehicle Lift is the ultimate in lightweight and compact wheelchair lifts. 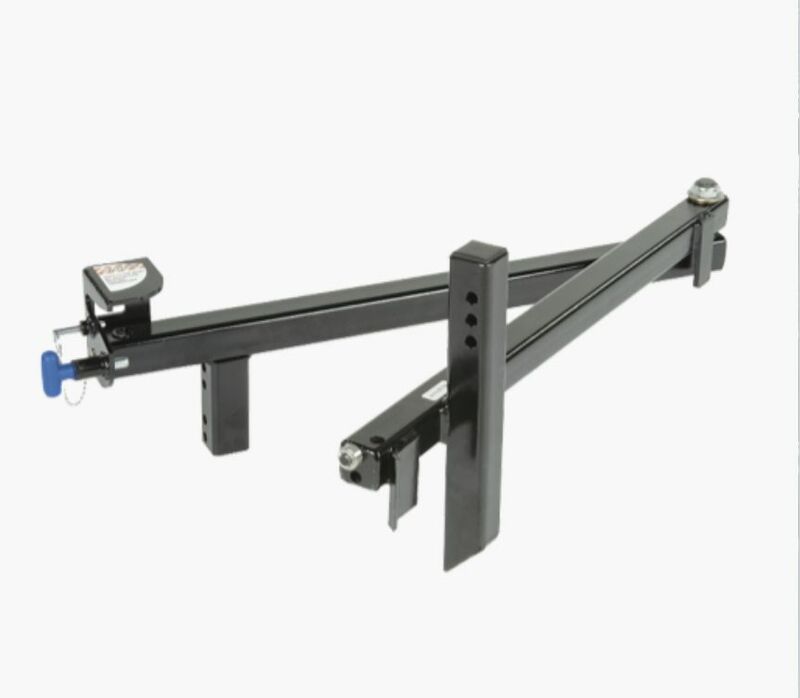 This versatile model can fit any vehicle from compact cars to trucks and vans. 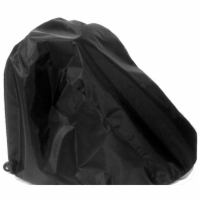 It can accommodate a class I, II, or II trailer hitch and features a streamlined design that allows for maximum visibility out of the rear window. 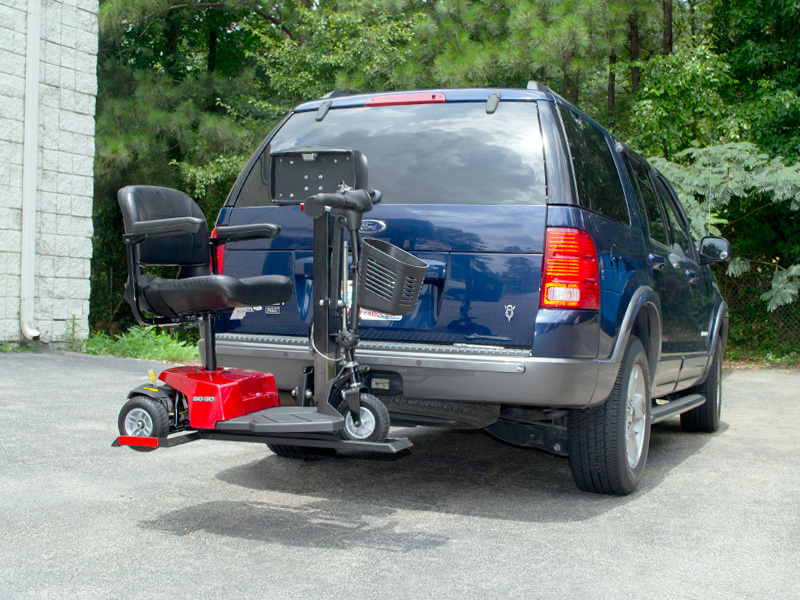 With the AmeriGlide Traveler Companion Vehicle Lift you do not have to worry about installing a clunky lift that will obstruct your view and make an unsightly addition to your vehicle. 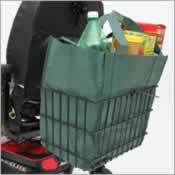 Enjoy the simple design of this powerful and easy to operate lift. Save money and get all the mobility tools you need at once when you take advantage of this unbeatable package deal. Call us to speak with an expert and improve your mobility today!